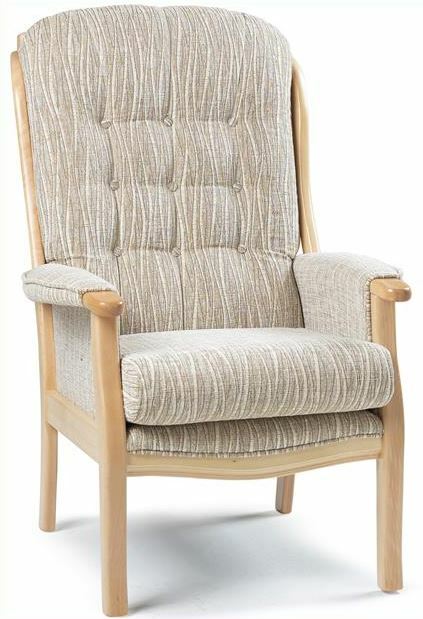 Ortho chairs in a choice of size and fabrics – comfort at home with no compromise on style. 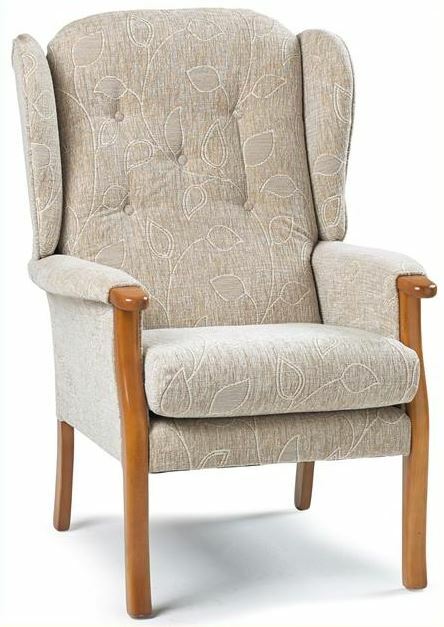 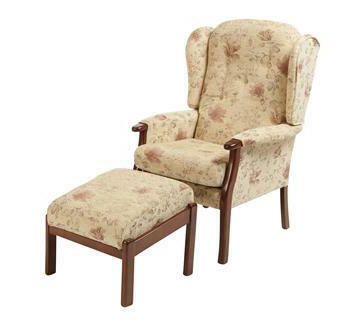 High back armchairs, lift and tilt recliners. 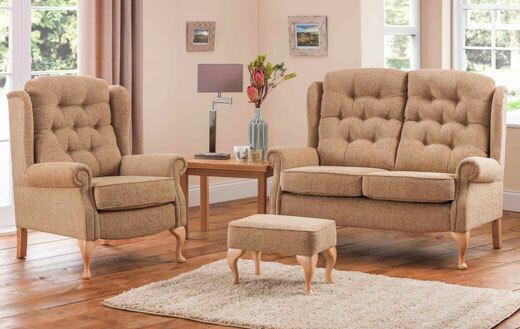 When posture and support realty matter, talk to our team at John Young Furnishings in Keswick, Cumbria. 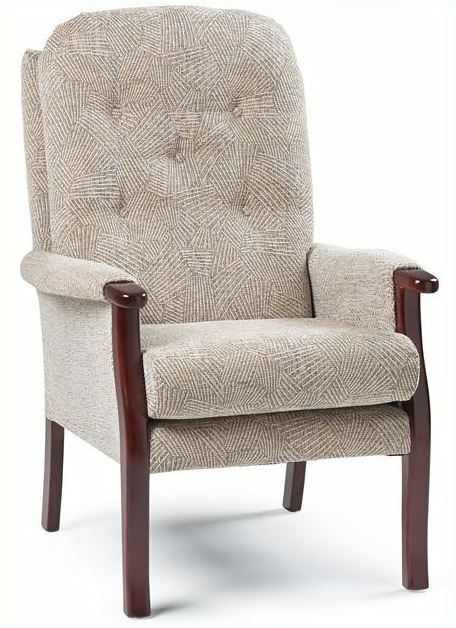 We know what it takes to find the perfect chair. 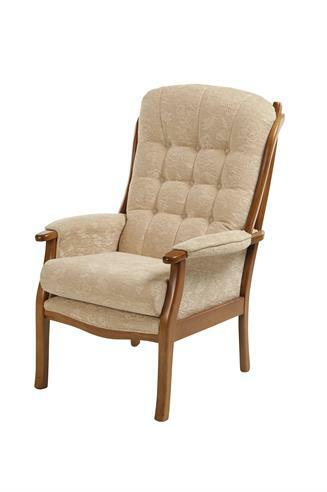 One that’s gently supportive, great for your posture yet stylish. 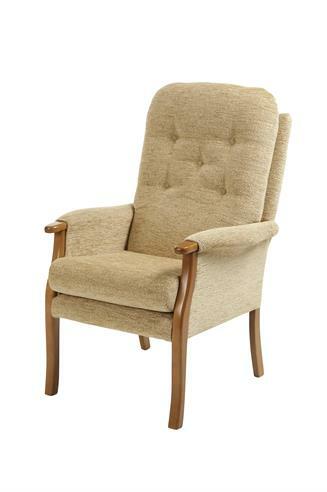 Whether you’re looking for an electric or manually operated chair or an easy rise high seat chair, there’s plenty instore to choose from. 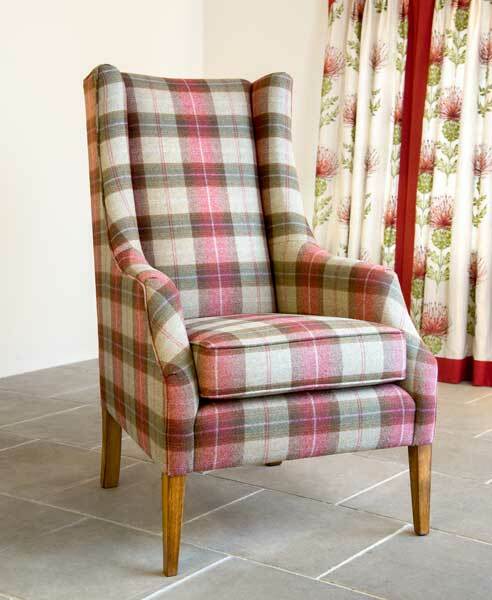 Getting the right fit is very important – so we’ll help you pick the right one for you.